Labor Day Bridge Walk Boat Departures! Love Mackinac Island? 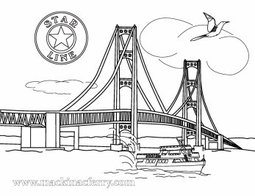 "Like" Star Line Mackinac Island Ferry!